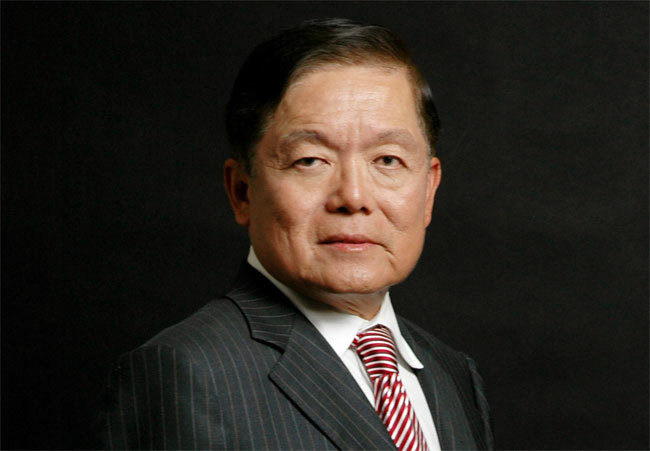 Before Senator Victor Oh was a Senator, he said “I believe voluntary information is more accurate than mandatory” regarding the mandatory long-form census versus the voluntary survey. From the written record of the Standing Committee on Industry, Science and Technology. Sir, we verified with the United Way, and according to them, the data obtained by the long-form census, which has been mandatory up until now, is the only source of reliable and comprehensive data regarding individuals and families in the local neighbourhood communities. They want this to be maintained, to be able to continue doing community mapping not only in Peel, but they do it in Ottawa and in other communities as well. My next question to you is on the accuracy. You said because the government will increase from 20% to 30% the number of people getting the long form, although it’s no longer mandatory, this will provide greater accuracy. Yes, because I believe voluntary information is more accurate than mandatory. In my contact with the communities, the feedback I had was that this survey was not a big deal, and why do you make it so political? What the country should do now is focus on the economy and jobs. We should stay ahead of the G-7. The average person is not interested in why we’re sitting here today. I don’t think it’s important. I think the most important thing is the economy and job creation. Thank you very much for having me here today to explain my point of view. Many countries in the world have taken on the mandatory census. I strongly believe our government has replaced the mandatory census with the voluntary national survey because we do not believe it is appropriate to compel Canadians to divulge extensive private and personal information. I do not believe Canadians should be forced under the threat of fines, jail, or both, to divulge the answers to certain intimate questions. I’m from Singapore, and jail is a no-no over there. Furthermore, I have confidence that a sufficient number of civic-minded Canadians will complete and return the national household survey to provide equally valid and valuable information to the data collected under the threat of penalty. I believe a voluntary census, with 30% more forms sent out, will give more accuracy on information coming back. The approach to this issue is about finding a better balance between collecting necessary data and protecting the private rights of Canadians. I recognize that the information gathered from the long-form census is valuable. However, I believe a balance must be drawn between the government collecting data under the threat of fines, jail, or both. For the last four years I’ve seen a lot of new immigration settlements being set up across the GTA and Canada. So it shows that, from time to time, government has paid attention to how many immigrants are coming into the country, what they need and where they need help, and I think that is critical. I’ve been in Canada for 30 years, and this is the first time I’ve seen so many settlements opening up, over the last four years. In conclusion, as an entrepreneur, I feel strongly about efficient use of taxpayers’ money and about excessive intervention by government in the everyday life of people. Based on my network and discussions, I think many Chinese are not aware of the value of a census and that even completing the form, be it mandatory or optional, the information might not be accurate. I have attended dozens and dozens of events with ministers and MPs from all parties, including accompanying Prime Minister Harper to China, and I see that despite its hard work the government’s message does not always register 100% with the Chinese. Language and cultural differences are key issues. In conclusion also, my association, I and my supporters, would like to offer help to the federal government and act as a bridge to the Chinese Canadian community, including information sessions and advertising in the ethnic media, so that they can better understand the importance of census ideas. In terms of the United Way of Peel Region, just recently, they think the census of 2006 is already outdated. There is a new census conducted by the United Way of Peel Region, called the “community mapping process”, which shows that the Peel region has 52% or more new immigrants. So you can see that our situation in terms of mapping is very important. With today’s technology, different companies and different organizations are doing a lot of different surveys on their own. That is a very important thing to show that we have a good census here in Canada but our information may not be up to date. A lot of companies in the private sector are doing their own censuses, and I believe those censuses can be shared by everybody. 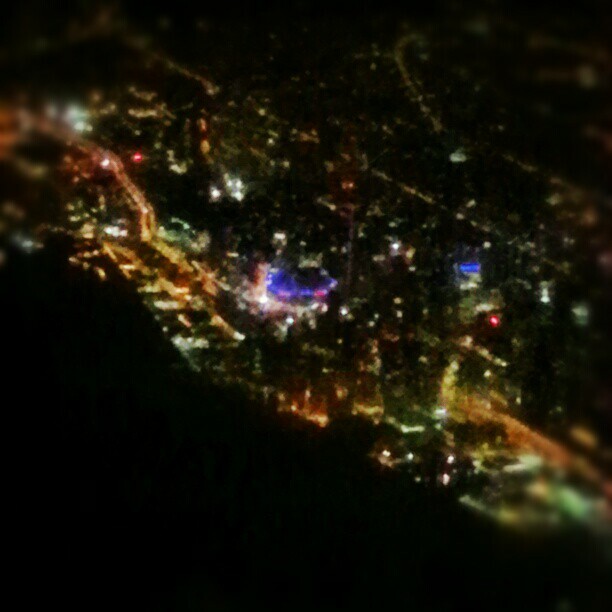 Posted on January 25, 2013 Author Stephen TaylorCategories PhotoblogLeave a comment on Toronto from the plane. 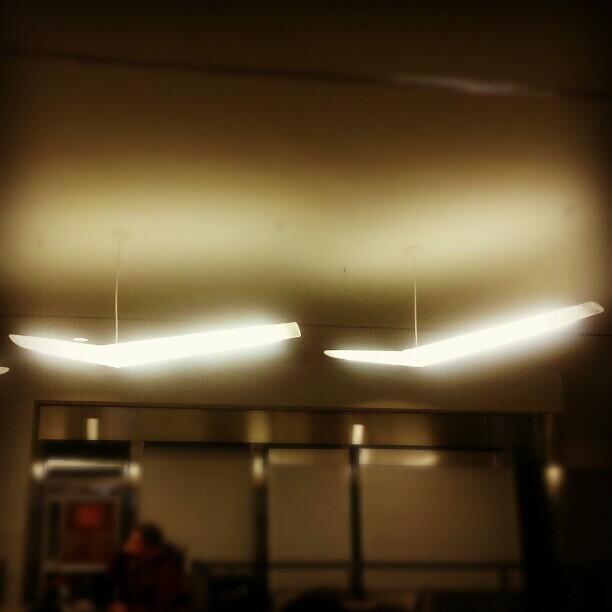 Wing-shaped lights in the @porterairlines lounge at Billy Bishop Airport in Toronto. Posted on January 23, 2013 Author Stephen TaylorCategories PhotoblogLeave a comment on Wing-shaped lights in the @porterairlines lounge at Billy Bishop Airport in Toronto. Rights for some, but not for you. Here, a student government official tears down a free speech wall at Carleton. The wall was set up by the “Students for Liberty” club at the University. I will update this post with information as it develops, but for now, here is the letter from Arun Smith. You can let him know what you think of his little stunt by tweeting him @arun_smith. This evening, acting alone, and in an act of forceful resistance, I removed the Carleton Students for Liberty’s “free speech wall” from the Unicentre Galleria. I take full and sole responsibility for this action, I understand that there will likely be consequences, and I am prepared for the imposition of those consequences, however unjust they might be. In fact, it is in response to injustice that I have found myself with no recourse beyond this. 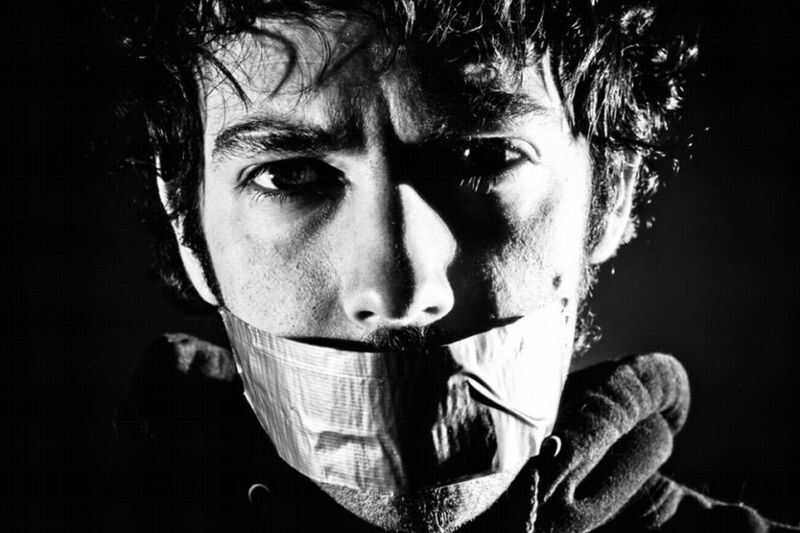 We live in a world built on meaningless platitudes, one where abstract ideology seems to trump considerations for humanity; we rely on buzzwords like “free speech” to help us either ignore or perpetuate the gross suffering that our words and actions can cause. We forget, often deliberately, that the damage we do to individuals in marginalized communities, and to those communities themselves, is inhumane and unjust, and that responding to it with more meaningless platitudes about inclusion and equity is doing nothing to fundamentally alter the status quo. Given this, I consider this action both a moral imperative, and one entirely in line with the mandates of the positions that students on this campus have chosen for me to hold. Actions and words can be used both to retrench and to challenge the cages, the boxes, the oppression, that we face, but something must be done in order that we might not suffer so much, so often. In organizing the “free speech wall,” the Students for Liberty have forgotten that liberty requires liberation, and this liberation is prevented by providing space for either more platitudes, or for the expression of hate. Further, to organize for this “wall” to be erected during our Pride Week, where our communities are supposed to be able to seek liberation and celebrate our diversity, is offensive, ill-considered, and dangerous. The theme of this year’s Pride Week is UNAPOLOGETIC, inviting us to refuse to apologize for who we are, and the erecting of this “wall” is but another in a series of acts of violence against we who are forced every day to try and justify who we are, to try and justify our humanity and our being deserving of respect, dignity, and consideration. We are supposed to be creating safe(r) spaces for ourselves, and for other students, but there can be no safe(r) spaces where there is potential for triggering, the invalidation or questioning of the identities of others, and/or the expression of hatred. Prior to undertaking this action, I contacted Equity Services, who have decided to abandon a commitment to serving students; in fact, they referred me to CUSA, who abandoned a commitment to serving students themselves quite a while ago. When one has little to no institutional support, and where those who are supposed to protect abrogate or abdicate their responsibilities, there is little recourse beyond acts of resistance. Some students with whom I spoke called the area around where the “wall” stood “a war zone,” which underlines the realities of our lives: we are at war, in a war for our own survival, where to exist, we resist, and to resist, we exist. The time for platitudes is at its dusk, and the time for solidarity with our words and our actions is at its dawn. It is with this sentiment in mind that I take responsibility. 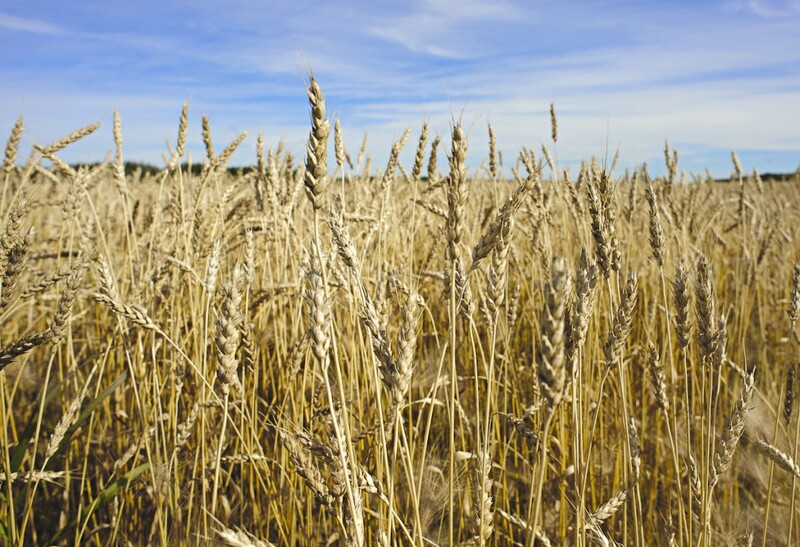 The Supreme Court of Canada today denied Canadian Wheat Board backers the chance to appeal a court decision which let the federal government end the board’s monopoly last year. The SCC denied leave to appeal to both the Friends of the Canadian Wheat Board and former CWB chair Allan Oberg. After this final challenge was denied by supporters of the single-desk marketer of wheat and barley, the Conservative government can declare a final victory in dismantling the Canadian Wheat Board. While Brian Lilley wants to cut the Department of Status of Women, I take a look at axing Stephen Harper’s silly corporate welfare “investment”. Why does China snap up successful Canadian companies while Canada “invests” (bails out) the bad ones? 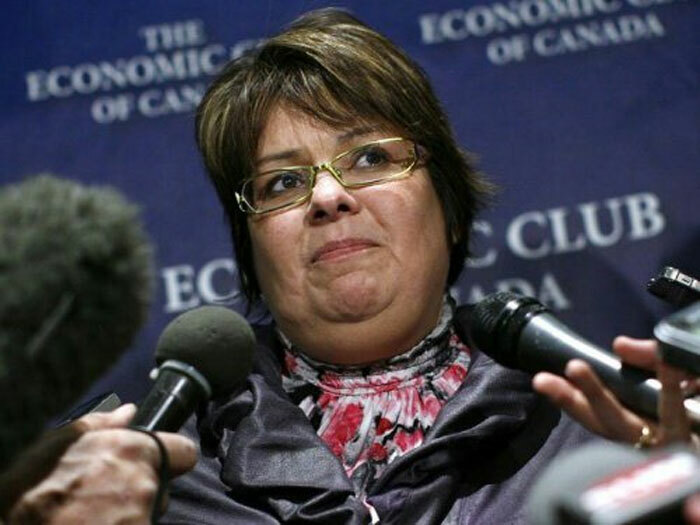 Harper’s Dragon’s Den turns Canada’s failing companies into pigs at the trough. 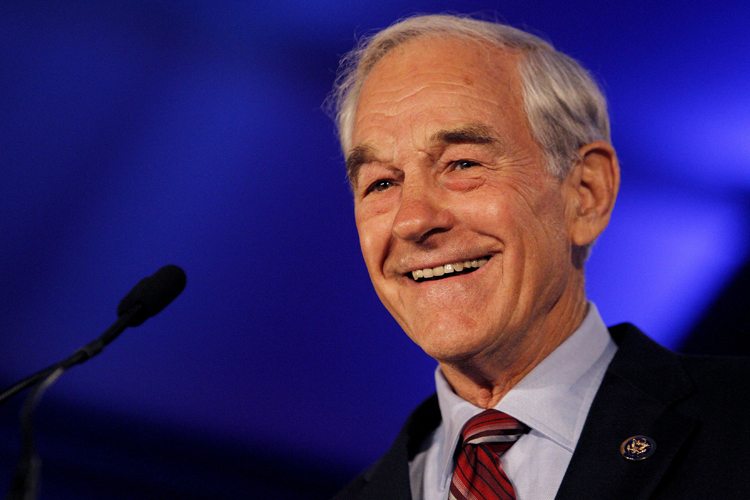 I have it on very good authority that Ron Paul, the former congressman and Presidential candidate, is coming to Ottawa this March for the 2013 Manning Centre Networking Conference. 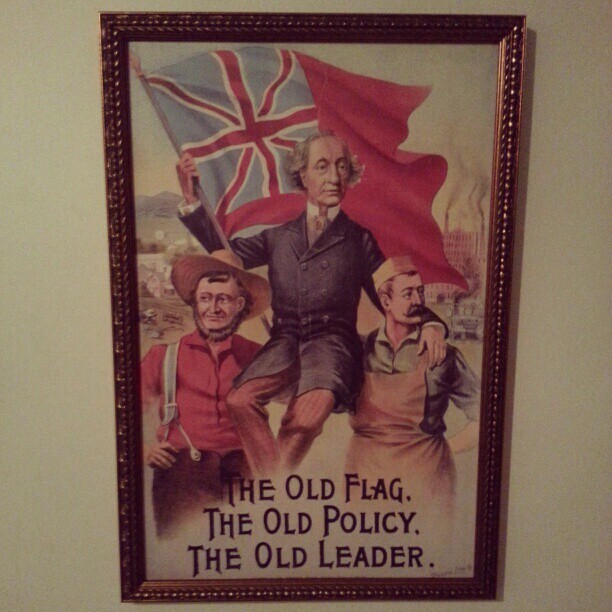 I’ve heard that Paul will be interviewed by Preston Manning on stage and will talk about his experiences advocating for greater constitutional freedoms in the United States and his fight for the GOP nomination in during the last Presidential election cycle.